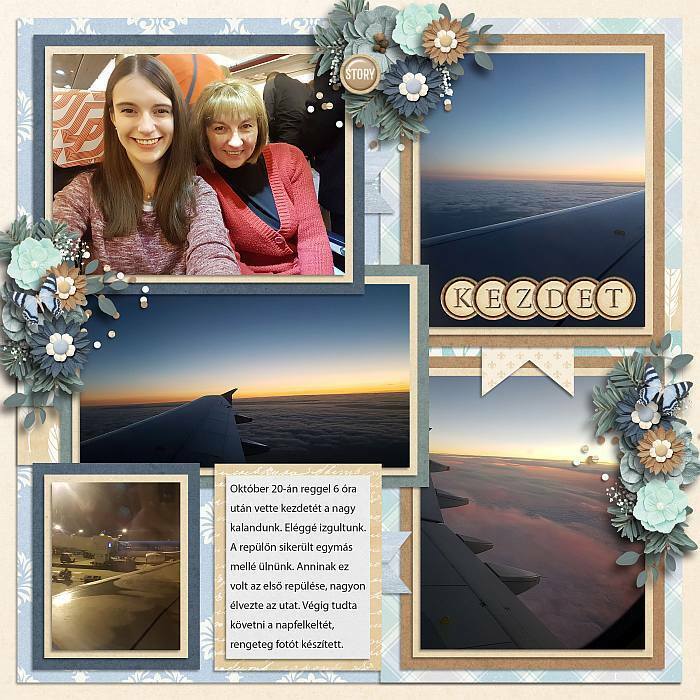 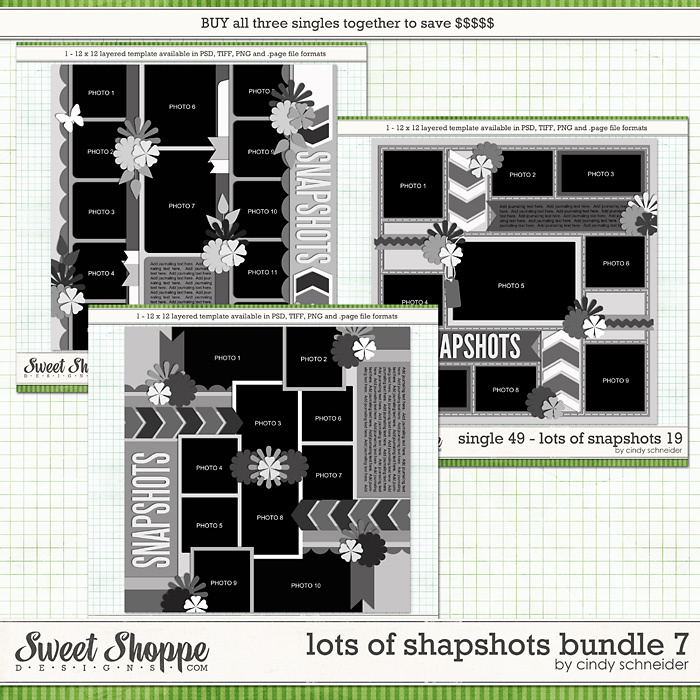 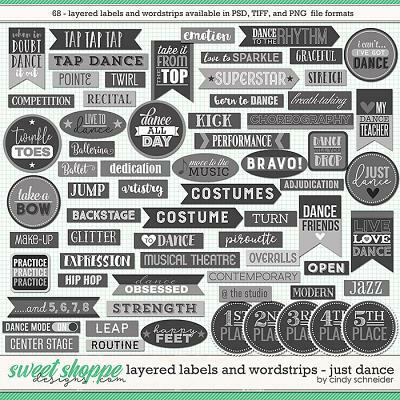 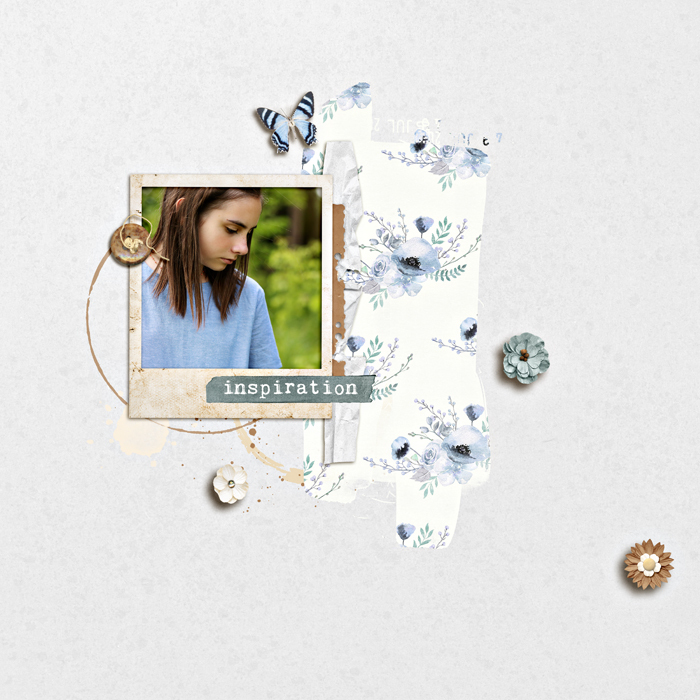 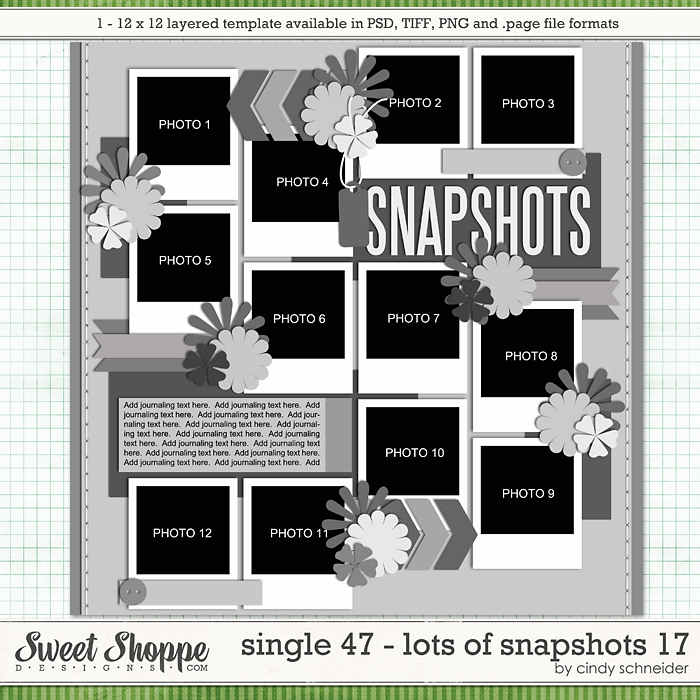 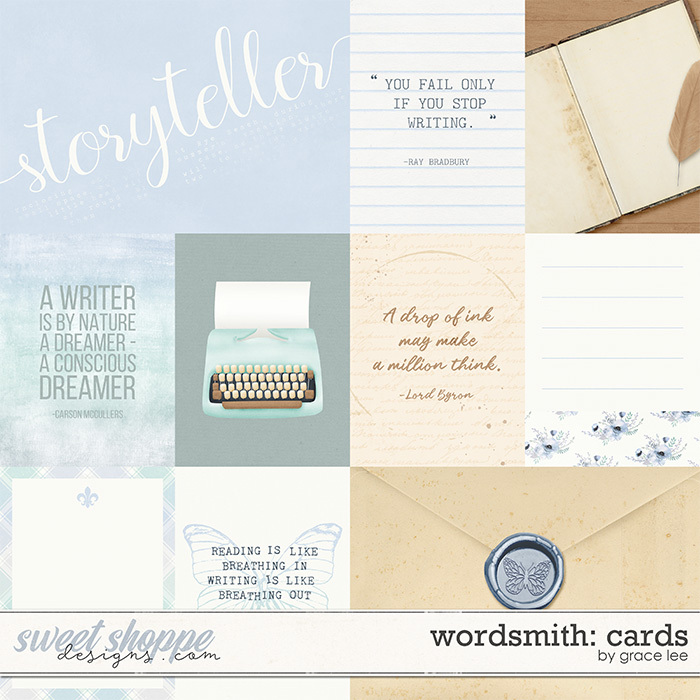 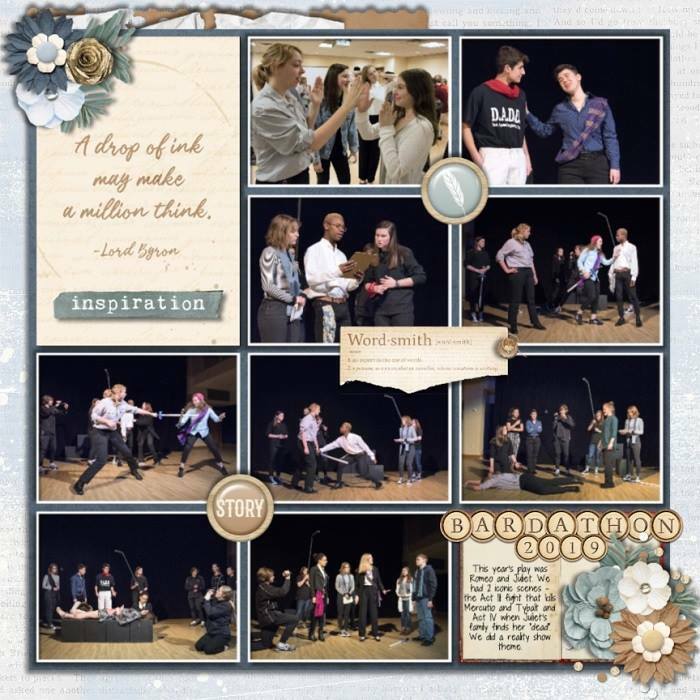 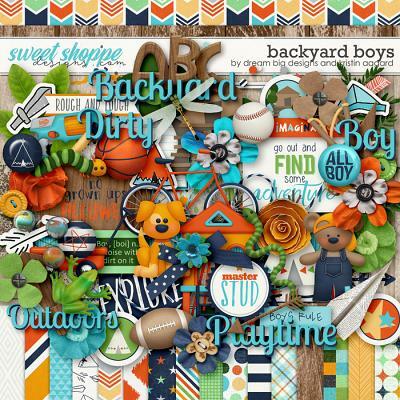 A digital scrapbooking collection by Grace Lee Designs, Wordsmith is inspired by the creative process of storytelling. 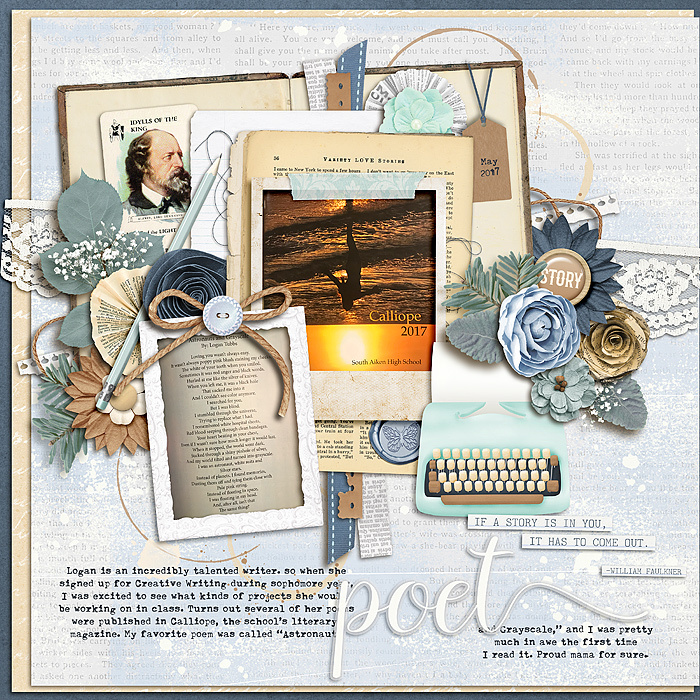 We tell stories through poetry, prose and pictures. 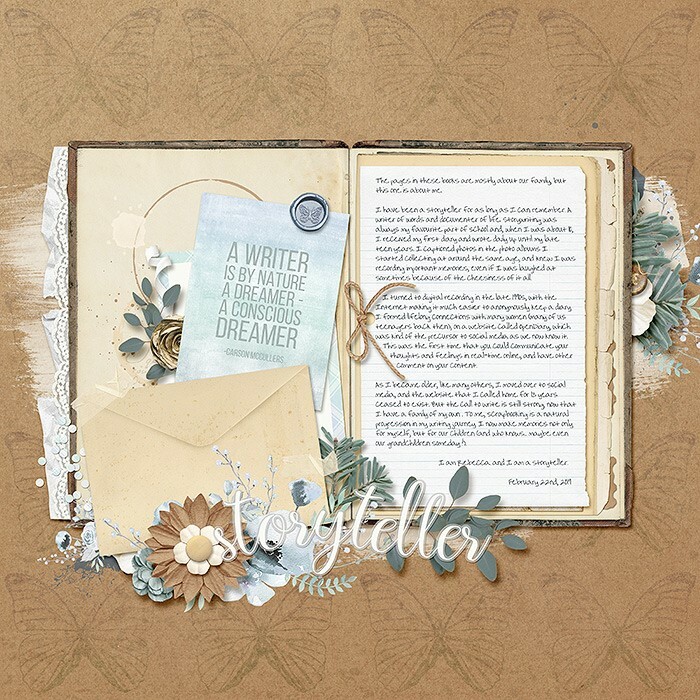 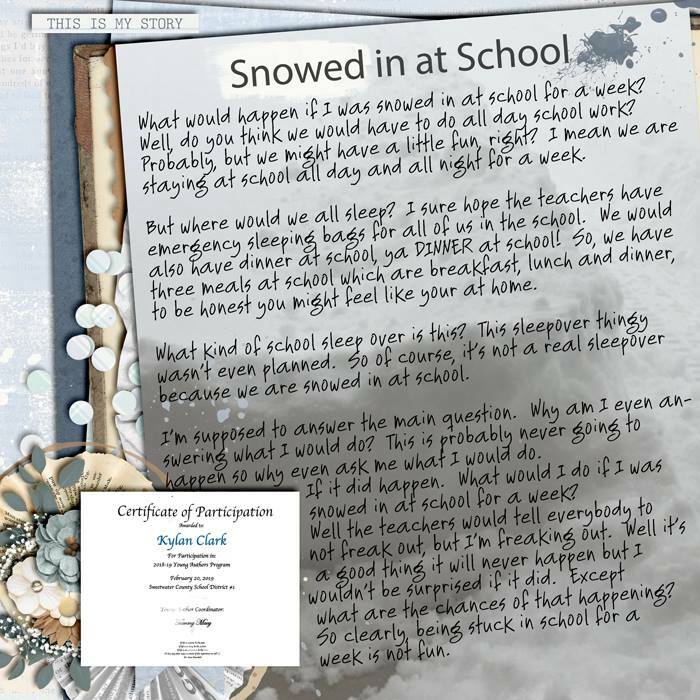 Document your writing, showcase school work, letters to loved ones. 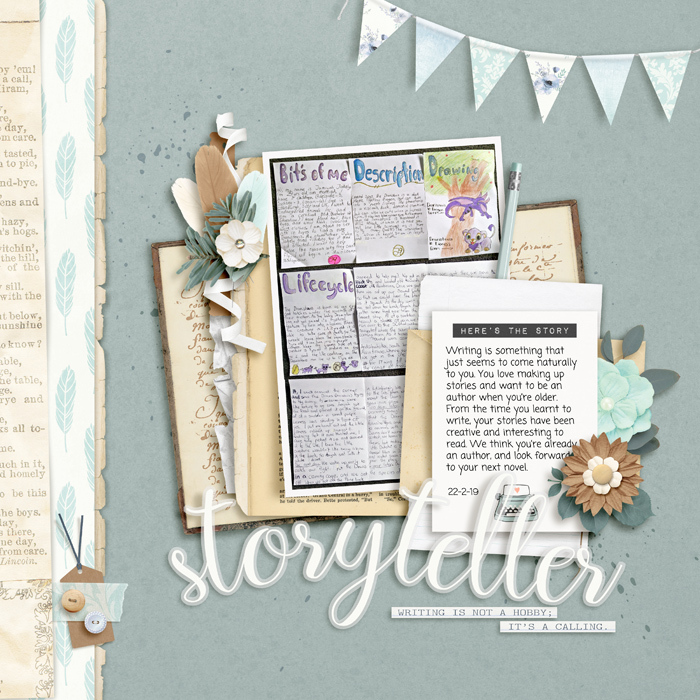 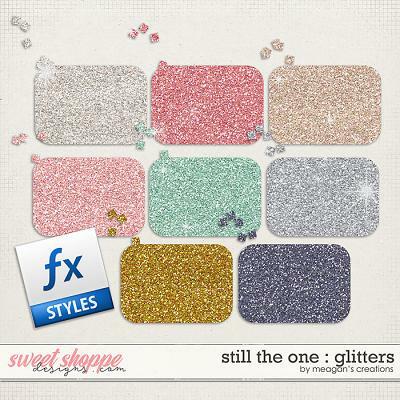 Soft versatile colors compliment any layouts you create to preserve the stories of your life.